The Dutch House (1749) in Kuskovo Estate intended for a collection of Dutch and Flemish paintings. The walls in its rooms are faced in coloured tiles. 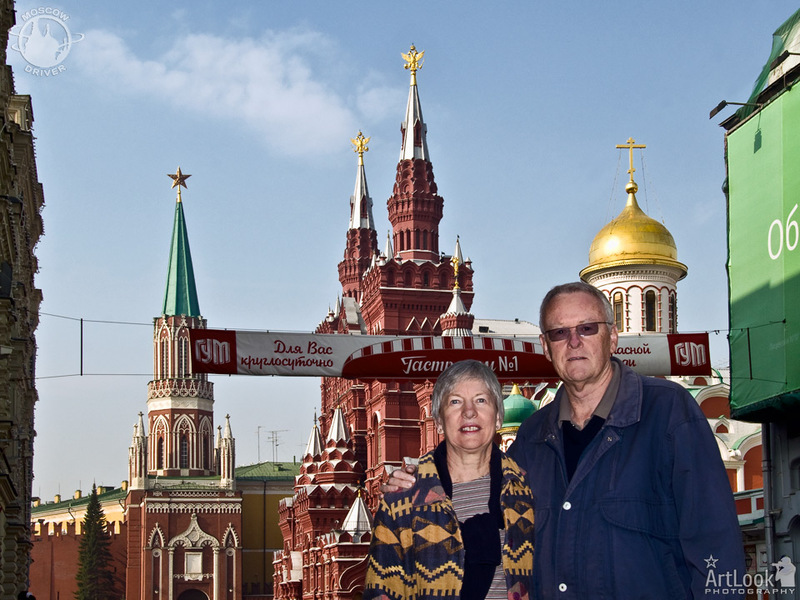 Our time in Moscow was extremely brief but with Arthur as our guide we learned an enormous amount about its history and culture. We found Arthur to be good company and very conscientious. It was only through Arthur's inside knowledge that we were able to tour the Kremlin Palace which was one of the many highlights of our visit to Moscow.